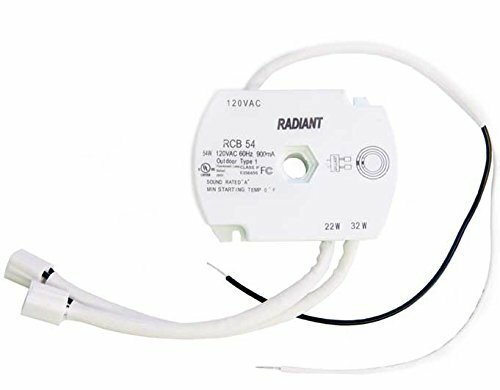 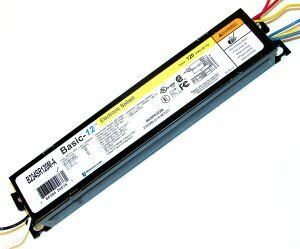 Ballasts - EdsElectricSupply.com : Search by model, serial or part number for breakers, fuses, motors, transformers, outlets, sockets, GFCI, switches, terminals, receptacles and electrical meters. 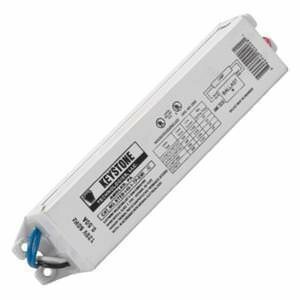 For FC8T9 (22W) + FC12T9 (32W) Circline lamps, G10q Base. 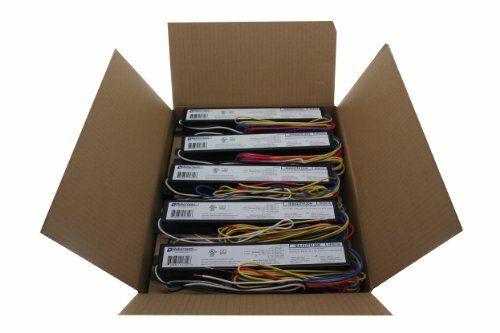 Input: 120v w/ socket connectors. 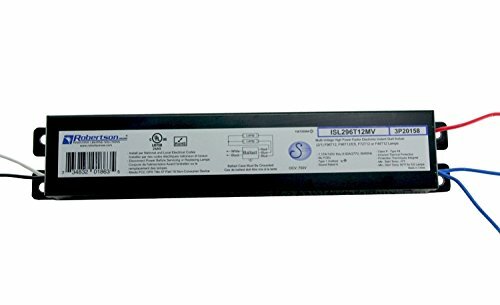 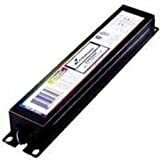 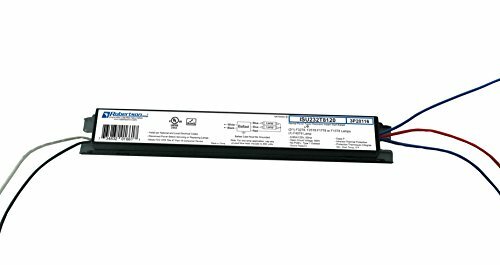 ROBERTSON 3P20158 ISL296T12MV Fluorescent eBallast for 2 F96T12 Linear Lamps, Instant Start, 120-277Vac, 50-60Hz, Normal Ballast Factor, HPF. 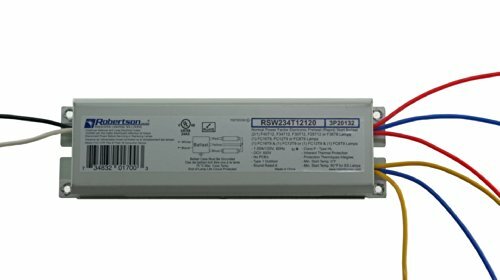 ROBERTSON 3P20159 Fluorescent eBallast for 2 F96T12/HO Linear Lamps, Program Start, 120-277Vac, 50-60Hz, Normal Ballast Factor, HPF. 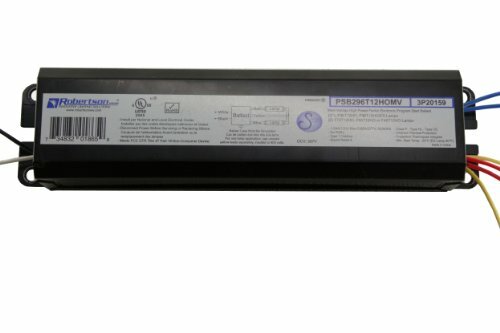 Model PSB296T12HOMV (Successor to Robertson 000777, Model RSD296T12HOMVIP) Operates 2 F96T12/HO, F96T12/HO/ES, F72T12/HO, F60T12/HO, F48T12/HO and 1 F96T12/HO.